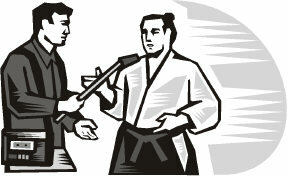 Welcome to the Aikido Health Centre FAQ page. Here are some of the most frequently asked questions that we have received since 2002. "How long has the Aikido Health Centre been online?" We have been online since February 2002. "What are the aims of the Aikido Health Centre?" To deliver valuable cutting-edge information and resources on Aikido, Health, and Well-Being to aid you on your path to self-mastery. To encourage aikido practitioners to follow O'Sensei's lead, and take an active interest in health, harmony, and spirituality. 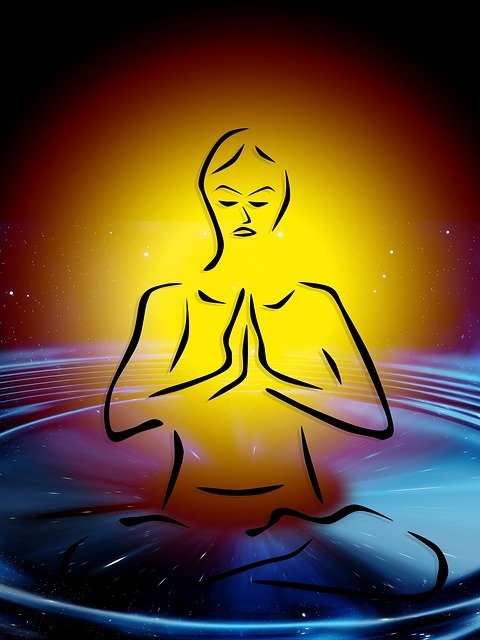 Also to encourage people interested in health and spirituality, to take up aikido training. "What can I learn at the Aikido Health Centre?" 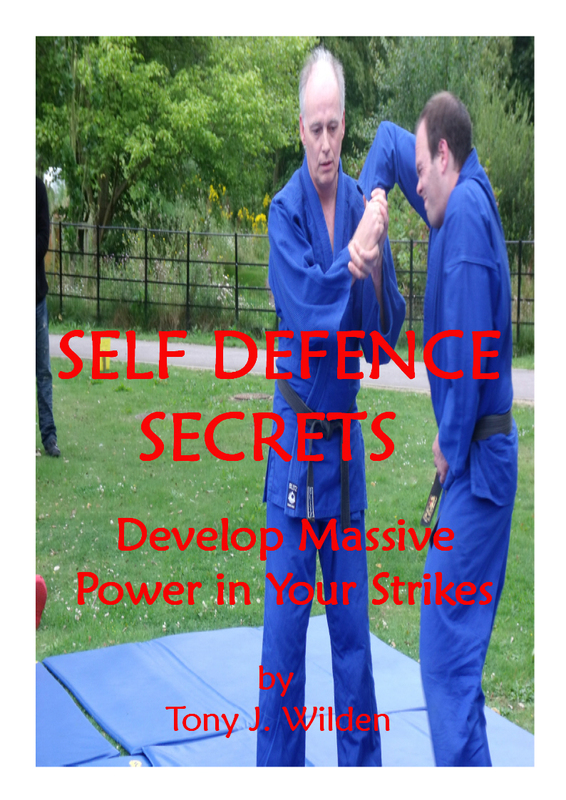 You will learn ancient wisdom, master strategies, how to fast-track your Aiki skills, how to prevent and avoid injuries, what the most Optimum Health Secrets are, and much more! "Do you have any Freebies on your site?" 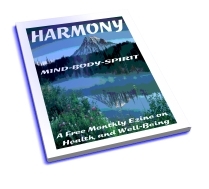 Top Aikido Tips email course, Top Health Tips email course, a monthly Harmony Newsletter, Best 10 Aikido sites software, Best 10 Health sites software, Magnibar - multi-software toolbar, Healthy Computing pdf ebook, and my personal Blog comments. You'll find links to our freebies in our navigation bar at the top of every page of this site. "Have you produced any of your own products?" "Can I earn commission from selling your products?" "How many visitors does the Aikido Health Centre get?" We get 100's of site visitors every day and it's growing fast. In fact, we are in the top 1% of most visited websites on the internet! It's all down to a company called Sitesell and the genius of Dr. Ken Evoy. I use his fantastic SBI product to host the Aikido Health Centre website online. "How can I help you with your work?" 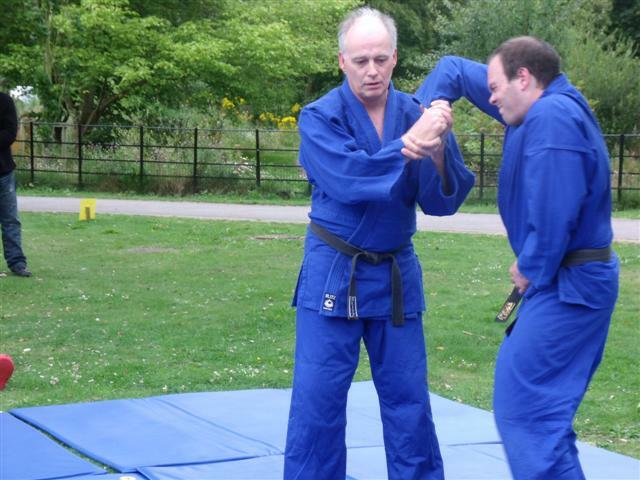 "Can I add my Aikido or Health related website to your links page?" Yes, of course, but it must be well laid out and include useful content for our visitors. You can do this either by offering me a link on your site or making a small one-off payment. "Can I have my thoughts published on your site?" The Aikido Health Centre Community Forum offers you a place to permanently publish your experiences, stories, top tips, questions, and anything else about Aikido and Health that you'd love to share with us. We will Answer any Questions you may have. Ask Your Question Here!